Our Winery. Bodegas Castillo de Maluenda. At Bodegas y Viñedos del Jalón we have one winery located in the more important vineyard area. This proximity ensures that our most precious resources, the grapes, arrive at the bodega in prime condition, without having to endure long road journeys. Also we have collaborations forthcoming Wineries for making different products, where we make a thorough monitoring from the field to our winery. Bodegas San Isidro in Maluenda lies at the heart of our largest vineyard area; the valley of the river Jiloca. This is our largest winery and produces most of our wines, including our best selling varietal wines and our small production Alta Expressión bottlings. 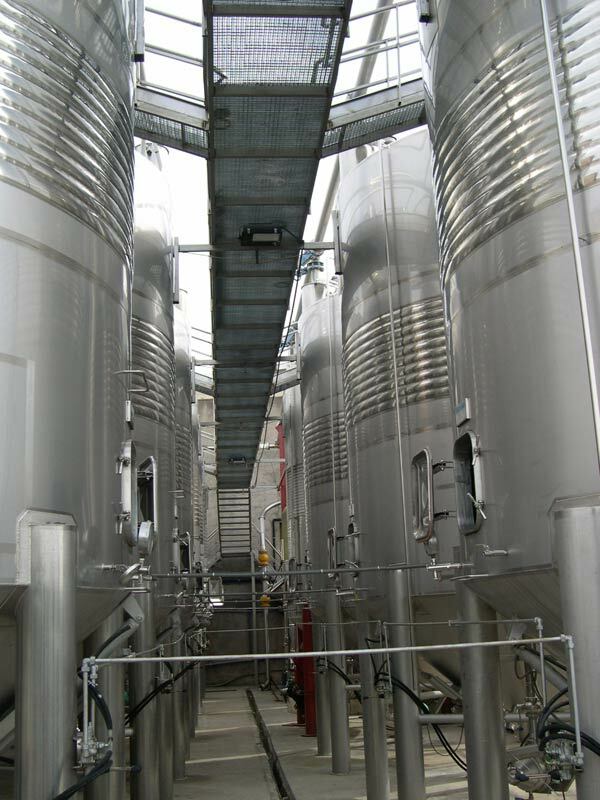 As well as housing an impressive array of stainless steel tanks ranging from 5000 to 60000 litres, it is home to our main bottling line and our laboratory.